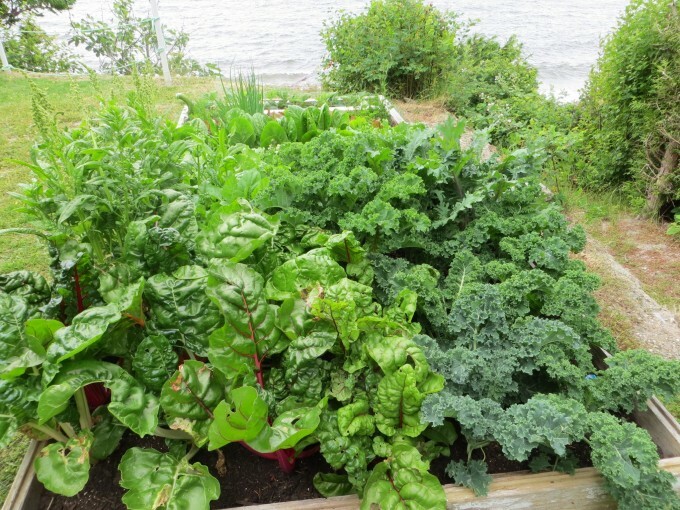 Summer is almost gone and local farms and farmers markets are overflowing with many healthy fresh fruit and vegetable options for daily juicing. It is also a good way to ensure you reach your quota of daily vitamins and minerals. 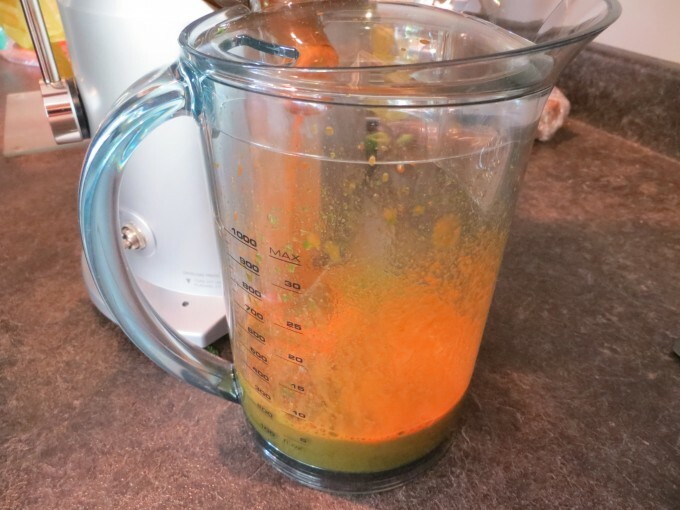 Over the years I have written several articles on fruit and vegetable juice making, primarily its benefits as an immune system booster and here is a reminder of the benefits and joys of juicing. Simply follow the directions for your juicer and add your favourite vegetables such as a red pepper, beets, tomato, celery, cucumber and an apple, etc and add an ice cube or two. Choose vegetable and fruit combinations to your taste and availability. 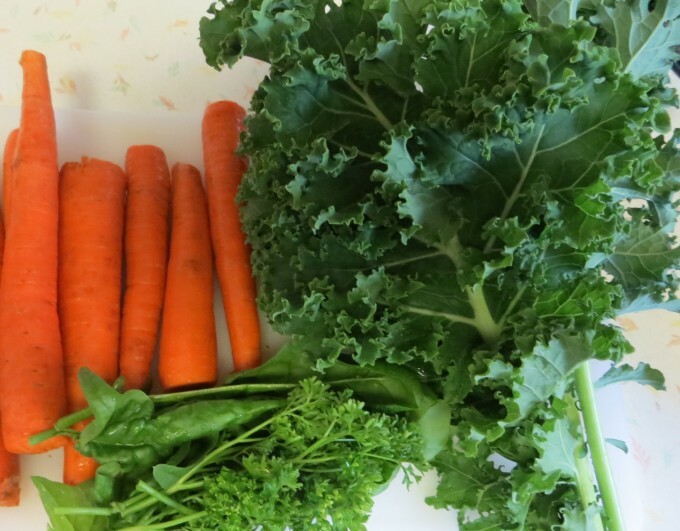 Juicing for us is a healthy and beneficial way to increase our intake of vitamins which are important for maintaining a healthy immune system. 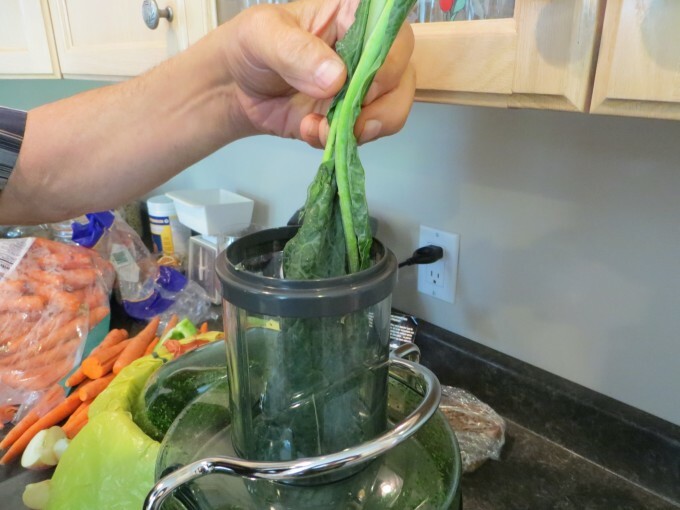 Moderation in juicing, along with a balanced diet is a great way to eat our vegetables and a fun way to add extra nutritious fruits and vegetables to your daily diet. Experiment and enjoy! … DNA damage, which is a major problem in smokers, was effectively improved with supplementation of carrot juice and refined antioxidant vitamin, and both nutrition intervention methods produced similar degrees of effectiveness. 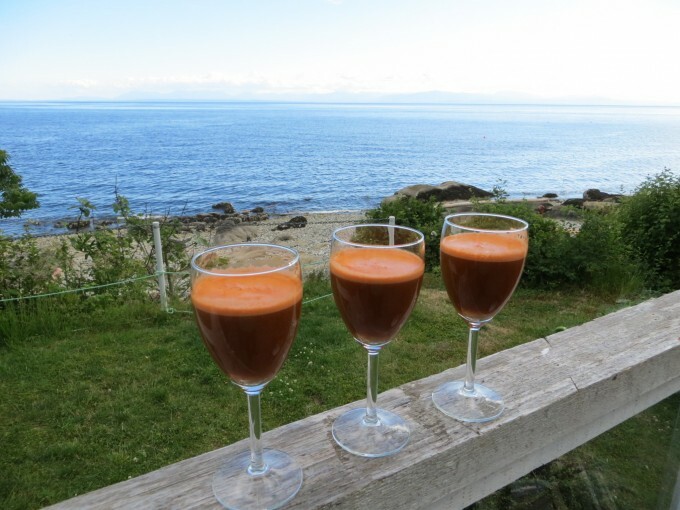 Thus, supplementation of carrot juice as a food, which contains ample antioxidant nutrients including vitamin C, may be used to prevent diseases caused by oxidized damage in smokers.